The Camino is more than just a long walk in Spain. It’s a lifestyle! Show your pilgrim spirit year-round with a patch or T-shirt, available for purchase at www.etsy.com/shop/caminoprovides. 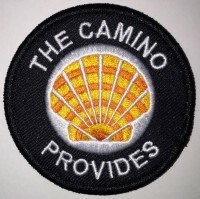 The Camino Provides Official Patches are available on Etsy.com/shop/caminoprovides. See how people use their patches on the Patch Gallery. Learn more and see ironing instructions. More styles available at etsy.com/shop/caminoprovides. 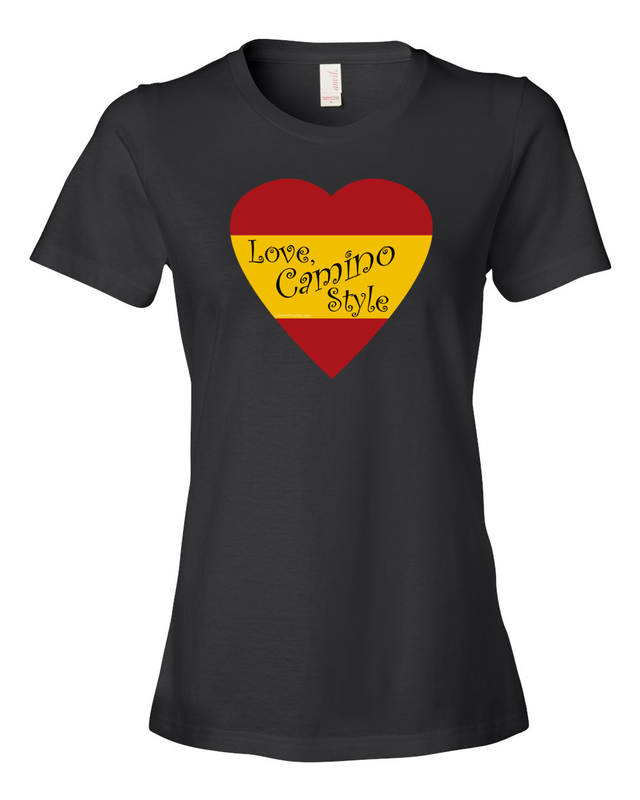 Share the Camino love by wearing this heart design with “Love, Camino Style” in red and yellow—the colors of the Spanish flag (inspired by all the Camino love stories). 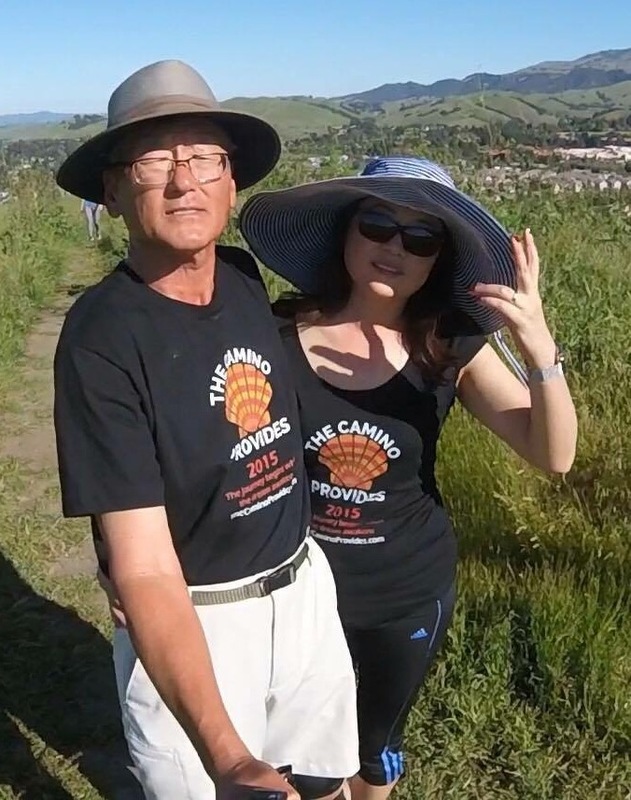 Mild-mannered grandfather by day, Camino Man when the trails need a hiking Super Hero. I’m not selling these designs for profit; rather, I’m trying to make my blog sustainable. Over the last year, I invested a lot of my own money and time into building this resource to share my discoveries, as the Camino calling has been strong. I have delved deep into research and training, sharing tips and pieces of advice from wise and experienced pilgrims. I hope that by sharing on this blog my prep phase and my own experiences gathered on the Camino, I will assist future and returning pilgrims in making informed choices. To cover the costs of hosting my blog, I partner with like-minded sponsors who have something of value to share with other Camino enthusiasts. 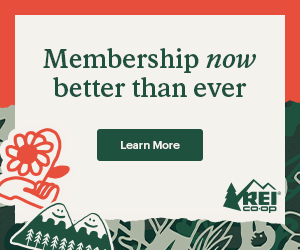 On my site, you won’t see random ads that have nothing to do with the Camino. You will, however, see an occasional Camino book, product, or my own designs linking to my Etsy shop. Unlike authors of other web sites, I don’t ask for donations (I already work at a non-profit! 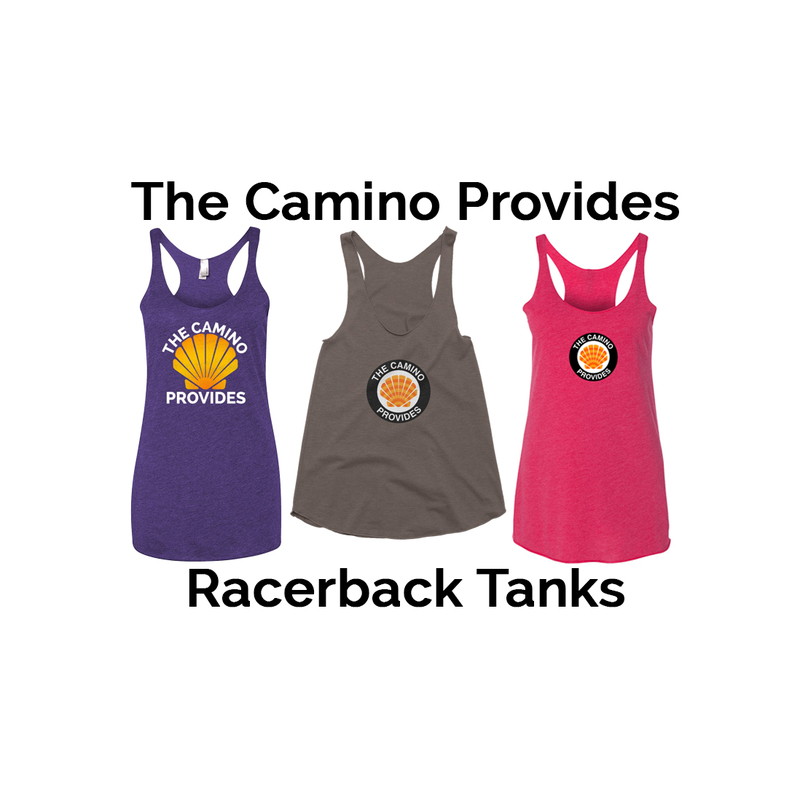 ), but I do like to make accessories for those who have embraced the Camino lifestyle. I love to share anything that is good. I always have and always will.